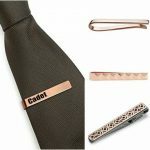 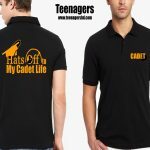 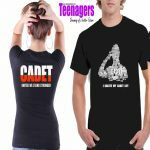 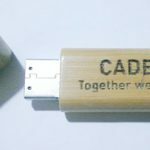 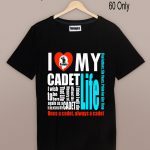 Cadets Brand is one of the part of Teenagers. 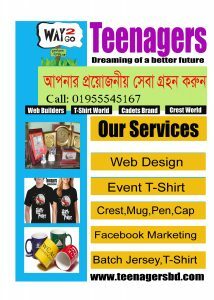 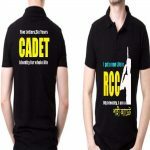 This part of Teenagers are working only for cadets and x-cadets.There are twelve cadet colleges in Bangladesh and one of our co-founder is also a student of Cadet College. 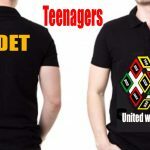 We have so many well wisher from those cadet college and actually the with help and support of Those Cadet friends we are making some products for cadets and x-cadets. 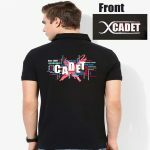 Non cadets are not allowed to buy any cadets brand products.